There have been numerous articles written about Judge Skinner's handling of the Woburn toxic trial. Some articles expressed the opinion that Judge Skinner stacked the deck against the plaintiffs, while others credit his actions as effectively attempting to resolve the conflict between the parties. Judge Skinner was well aware of the precedent his case would set, so he proceeded cautiously and by some accounts conservatively. Denying W R Grace's Rule 11 motion. Issuing a blanket gag order to the parties involved with the trial. Using Rule 22 to split the trial into three phases. Deciding to retry the case after hearing jury's decision regarding Phase 1. A photo of Judge Skinner's portrait that hangs in Courtroom 6, Federal Building, Boston, Mass. Shortly after the issuance of the complaint Grace sought to dismiss the plaintiff's case based on an old, seldom used provision known as Rule 11, which was developed originally to discourage baseless lawsuits. Judge Skinner denied Grace's Rule 11 motion. But during the hearings, he displayed his critical demeanor toward the plaintiffs attorneys and openly being critical of their their court stylings. Although his ruling regarding Rule 11 favored the plaintiffs, his attitude toward the plaintiffs attorneys indicated he was not sympathetic to their cause. In September 1985 Judge Skinner invoked a gag order on the parties, prohibiting them to speak publicly regarding the discovery and upcoming trial issues. This action was viewed as an advantage to Beatrice and Grace, because it prohibited the plaintiffs attorneys from gaining public sympathy by openly speaking about the information obtained during discovery and other issues related to the victims conditions. However, media exposure via newsprint, magazines and television caused Judge Skinner to lift the order in February 1986. Judge Skinner used Rule 22 as his basis to split the trial into three parts. He defended his decision by because he believed the trial issues were very complex and likely too difficult for a jury to understand. By breaking the trial into three, in his view, logical phases, he believed the jury would be able to understand the issues. Skinner believed if the trial proceeded in phases, the jurors would make effective decisions. 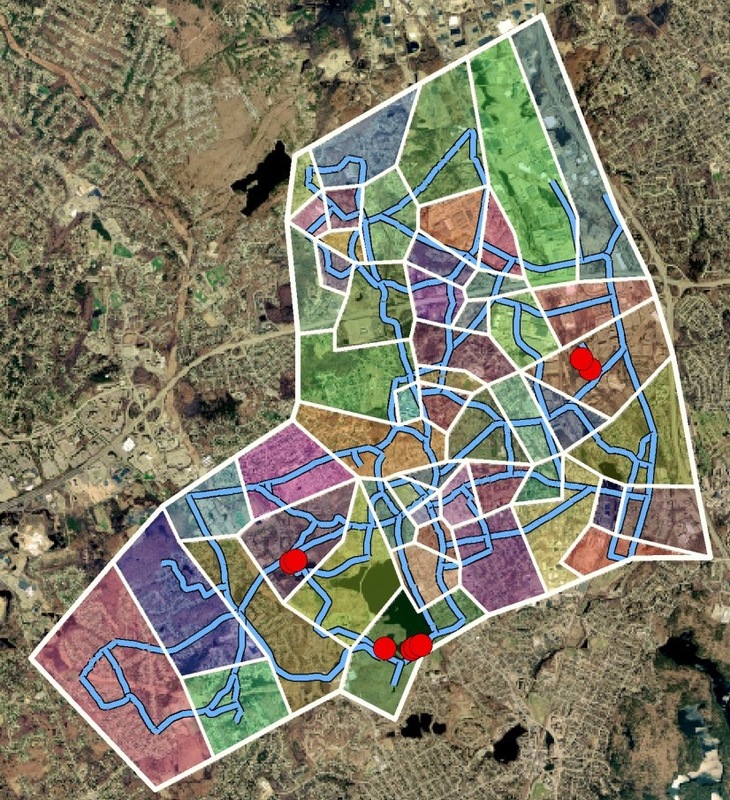 The first phase was intended to connect contamination identified on the defendant's properties with water extracted from Wells G and H. If the jury agreed the contaminants from the defendants' properties did impact wells G and H, the trial would proceed to the second phase which would evaluate causation between contamination of municipal wells G and H, and the contaminates distribution in Woburn's water supply system, and the health issues claimed by the plaintiffs. 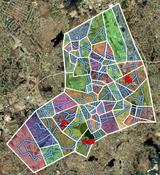 The third phase of the trial would then establish damages associated to the groundwater and health impacts. The defendants would have to be found liable at the conclusion of each phase for the trial to proceed to a subsequent phase. Although many experts who reviewed the trial agreed that the structure invoked by Judge Skinner put a logical sequence to the massive amount of trial activities, many believed the strength of the plaintiffs' case, having family members of the victims testify before the jury, was intentionally placed into the latter stages of the trial to delay its emotional impact. At the conclusion of Phase 1, the jury found W.R. Grace liable of contaminating municipal Wells G and H and found Beatrice Foods not liable. This finding, in essence, dismissed Beatrice from the case, and gave notice to Grace that it would continue into Phase 2 of the trial. Following a motion for a mistrial by W.R. Grace, Judge Skinner announced on a Friday that he would declare a mistrial on Monday. Over the weekend, the plaintiffs and W.R. Grace reached a settlement, negating the trial from proceeding to Phase 2 and the assessment of the difficult question of causation. In a courtroom the judge has control over the proceedings. The influence of the judge is very apparent when reviewing some of Judge Skinner's controversial rulings. With this in mind, it may be beneficial to have the course instructor served as judge or have another faculty member or legal professional served as the Court. Not only will this prevent mock trial meltdowns, but carefully crafted Court decisions can add to the controversy and student motivation for role-playing.